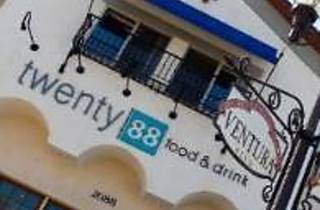 Twenty88 Restaurant & Martini Lounge is a distinctive dining establishment that flawlessly fuses refined social dining & small town charm. Nestled along the historic main vain of Ventura Boulevard, we add a little uptown touch to Old Town. Foodies & fun seekers come to enjoy lunch, happy hour & dinner at Camarillo’s only modern martini lounge & contemporary bistro that features Gourmet Fusion & artfully crafted cocktails. 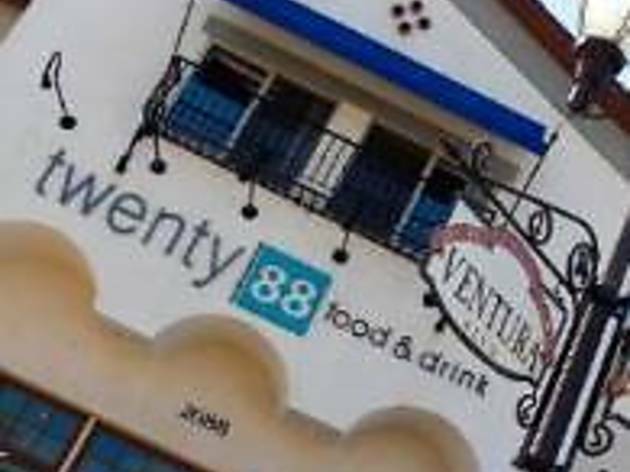 Sit, sip, dine & relax in stylish comfort at Twenty88.